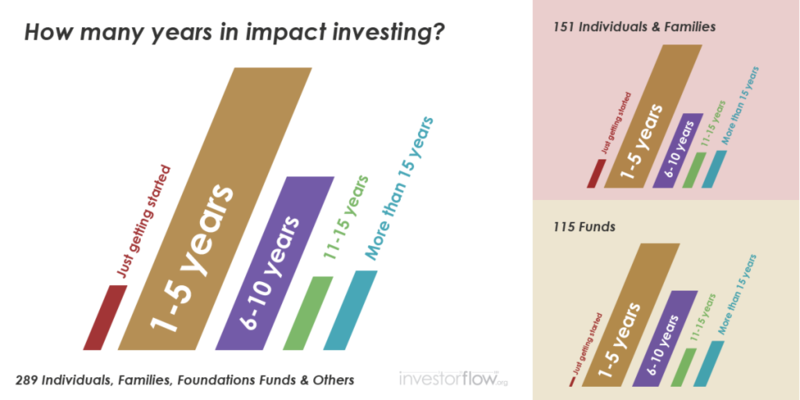 Who are these “so called” impact investors? Where do they live? Where do they invest? What sectors do they invest in? Which stages of growth? What investment structures do they use? This report attempts to answer those questions, based on the profiles of the first 327 investors in the investorflow.org network. 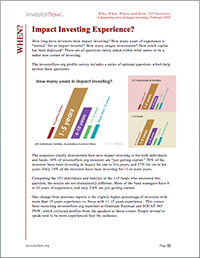 One key learning is that impact investing is as new as it seems, with most investors having just 1-5 years experience doing impact investing, inclusive of the vast majority of impact fund managers. 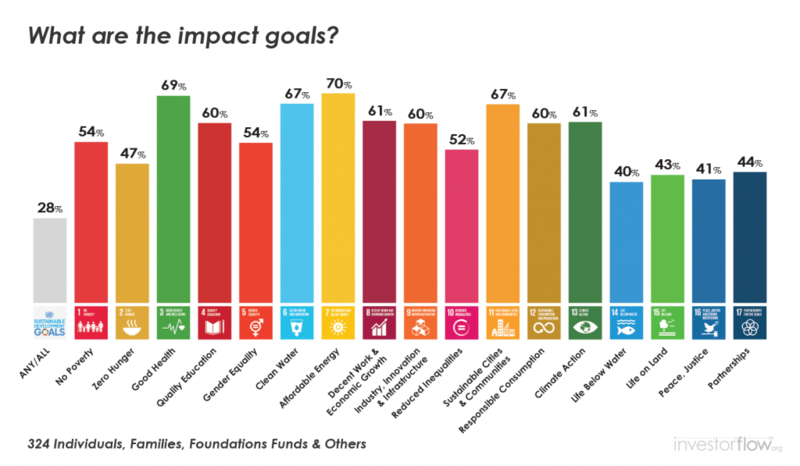 Plus, as more investors join the network, a clearer view appears into the most popular geographies and sectors for impact investors.